Located in the foothills of the Pennines, Bradford is home to approximately 300,000 residents and rose to international prominence in the 19th century as one of the world’s leaders in textile manufacture. As the “wool capital of the world”, Bradford became a leading component of the Industrial revolution. With newfound wealth, the City boasts some of the UK’s most affluent and ornate Victorian architectural wonders. University facilities demonstrate the continued forward thinking nature of the region. From the Peace Studies department, to recognition as one of the leading Green Universities in Britain, Bradford University balances teaching excellence with academic research to excel across a wide variety of departments. 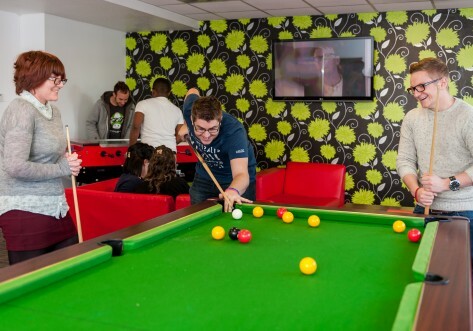 The University also boasts impressive leisure facilities for all students. Student Central is a purpose built facility designed to offer students a fully fledged learning and entertainment centre. 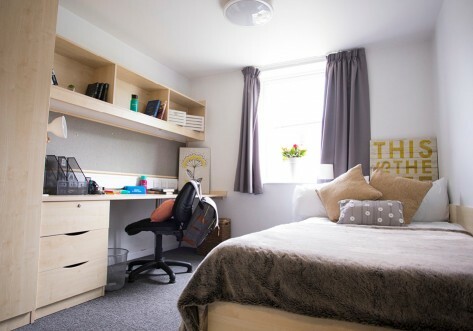 In addition to screening rooms for cinema, seminar rooms, shops and the Student Union, the lower floors offer a range of bars and club floors, all aimed at homogenising the ideal student experience. 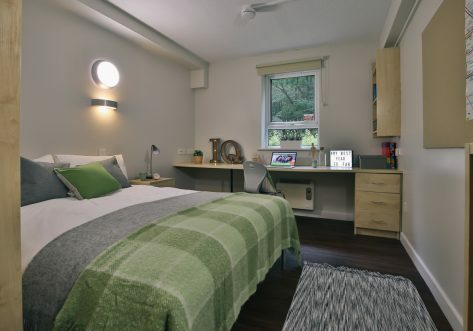 Simply put, when it comes to student life on-campus , the £120 million investment is sure to pay dividends. Heading into the city centre, students will discover an excellent range of entertainment and activities. A modest city centre is surrounded by plenty of villages and towns, offering something unique for every night of the week. A number of clubs offer an eclectic range of sounds, with Gasworks rock club, the mature members 1 in 12 Club and Love Apple bound to please all comers. Food and drink are equally as flexible. Whether seeking an Indian, fish and chips or a fine dining experience, you will find multiple options to suit any taste. The area plays host to a number of independent cinemas, whilst the obligatory all-in-one Cineplex can also be found for those hoping to bowl a few frames before settling down for the latest summer blockbuster. Those seeking more energetic leisure pursuits will revel in the proximity of stadiums for the local Rugby League and football teams, ensuring plenty of sporting rivalry all year round.